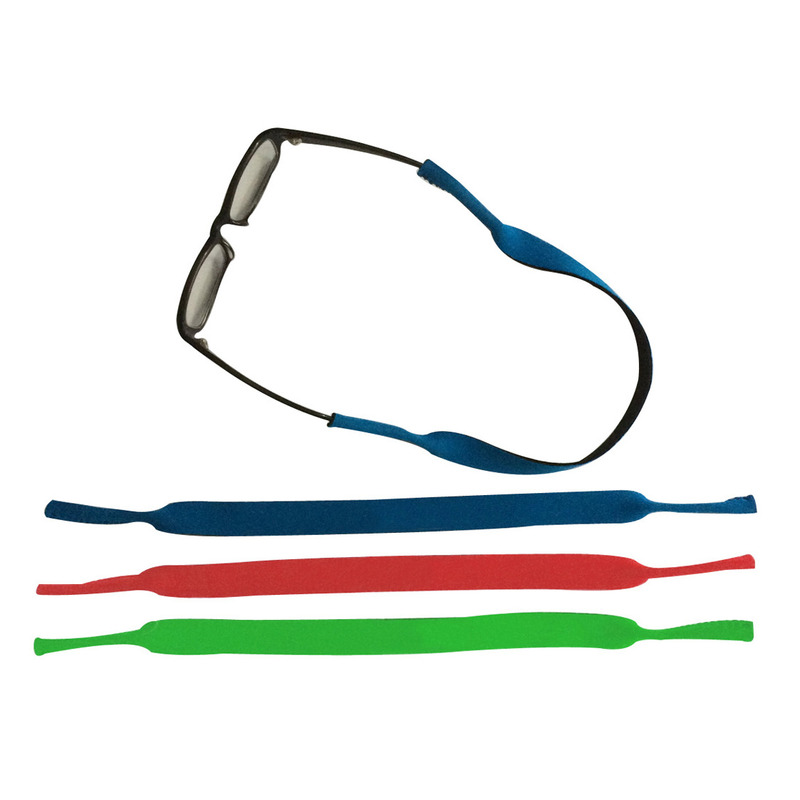 This custom imprinted sunglasses strap is a convenient accessory for anyone who doesn't want to carry their shades. Whether the recipient is at the beach or in the park, they can use this item to let their sunglasses hang safely around their neck while not in use. This is a good promotional giveaway to distribute at company picnics or beach parties.